Despite the fact that tuna, along with other marine life, contains mercury, consumed in moderation tuna provides protein, vitamins, minerals and omega-3 fatty acids with very little saturated fat. Whether canned or fresh, there are several healthy, nutrient-packed ways to prepare and eat tuna. 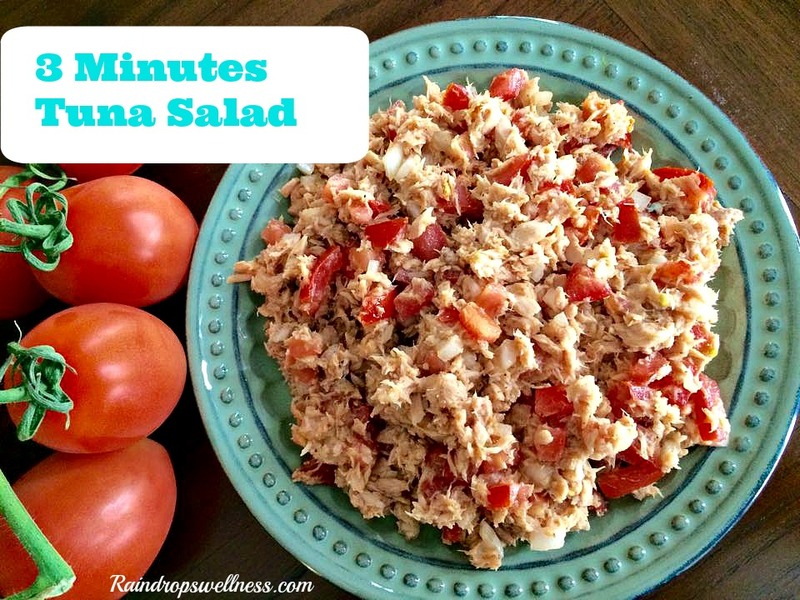 I love this great easy three minutes tuna salad. It makes a really easy snack or even a lunch for your busy day. It uses three main ingredients and spices of your choice; I used black pepper, paprika and cumin here. 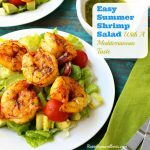 This salad is crazy fast to eat and crazy delicious to eat. It will not take you more then three minutes to make it. 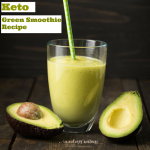 It”s great for Paleo diet beginners. 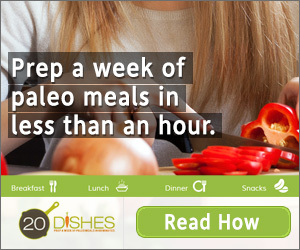 Don’t let time and budget hold you back from sticking into Paleo. There is always something fun to make with real food, you just need to use your artistic tips and tools to be able to satisfy your tummy. Two 5 oz tuna cans in olive oil. 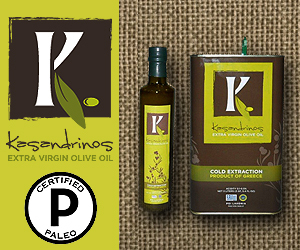 I use the wild planet brand that you can get from amazon or Costco. likelly my own Costco carries it. 2. Add the tuna, the cumin, paprika, lemon juice, salt and pepper. 3. Mix all the ingredients together and ENJOY! Note: Canned albacore tuna has low levels of mercury, is higher in omega-3 fats than chunk light tuna and is a sustainable choice if it’s labeled as troll- or pole-caught, from the U.S. or British Columbia. This same recipe could be used with wild caught canned salmon as well.P lease don’t hesitate to share one of your favorite ways to prepare canned tuna. Massiva Ouali BA, LSH, CRTS is a part time blogger, author and a mom on a mission to help her family live a better and healthier life through Mediterranean recipes cooking, natural beauty, personal care and cleaning recipes, successful parenting and much more. The recipes she shares have been tested and approved by her family of 5. Her goal is to help you reach your best in health and wellness. She named her blog after a therapy called '"Raindrop Technique” that she practices. She is a true believer that God’s/Allah's medicine is in the plants and essential oils. Join her on a mission of inhaling blessings and exhaling gratitude.